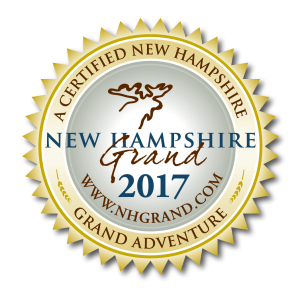 The two and four legged staff at Muddy Paw Sled Dog Kennel & Raft NH thank you for expressing interest in gifting an adventure! When purchasing a gift card, you may select either a monetary amount (currently available in $25, $50, $75 and $100 increments) or a specific adventure. If you gift a specific adventure, but the recipient wishes to do a different trip, they are more than welcome to apply the value of their gift card towards any of other year-round adventures. While our trips may change, the monetary value of our gift certificates do not expire. Please note that if you do not want the gift card sent to the recipient right way, please leave the “recipient email” section blank (as indicated in the purchasing process, this will email the gift card to yourself). Please note that when you are entering the “traveler information” you may disregard the “gift card” and “discount” code boxes as those do not apply to gift card purchases. **After making an online purchase, you will be emailed a confirmation letter. If you don’t see your confirmation email in your inbox, please be sure to check your spam/junk folder as our automated correspondences get filtered into there frequently.